Bacopa Scopia Gullivers White produces angelic white blossoms amidst the bright green fern-like foliage that trails beautifully over beds, pots, and planters. 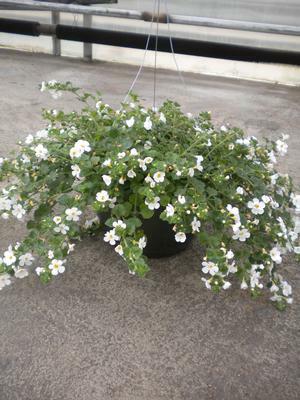 Bacopa is exceptionally nice in hanging baskets! 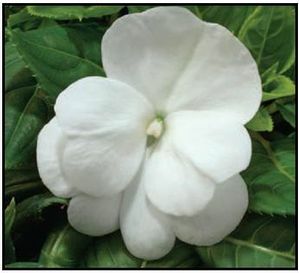 This delicate white accent is very nice when mixed with Red and Blue Petunias for Memorial Day or any patriotic theme event.